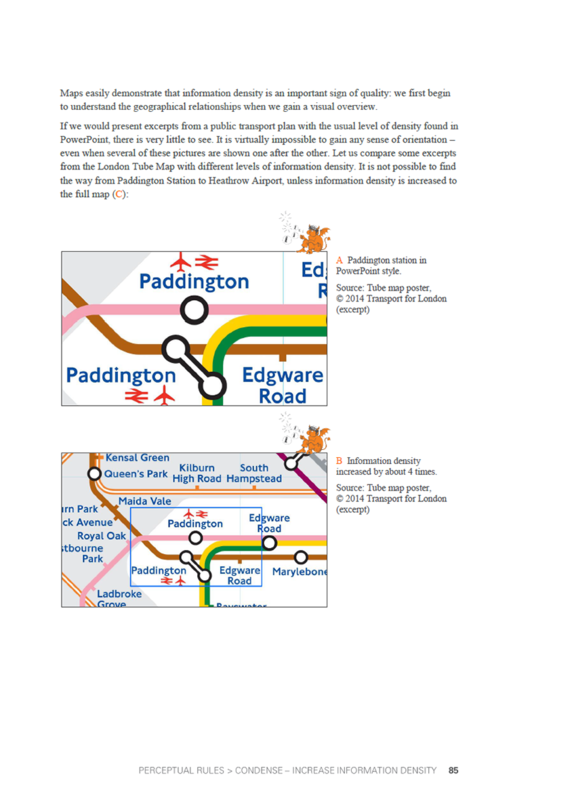 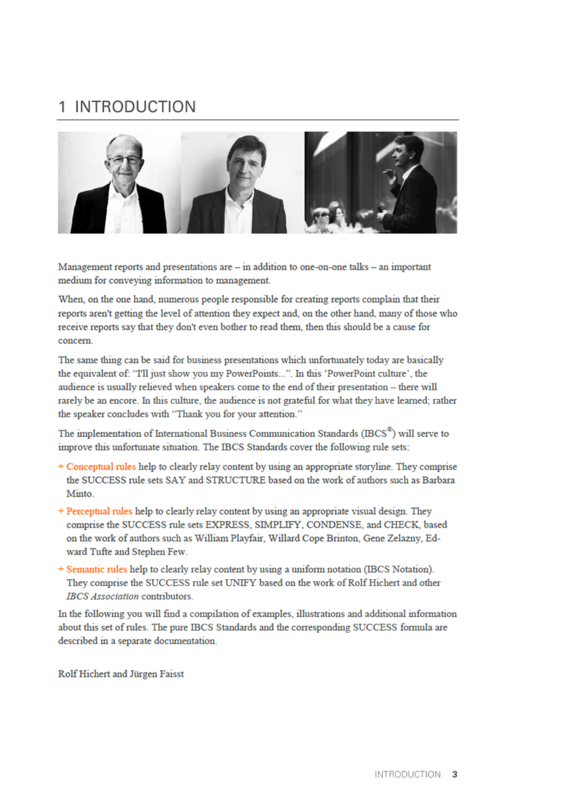 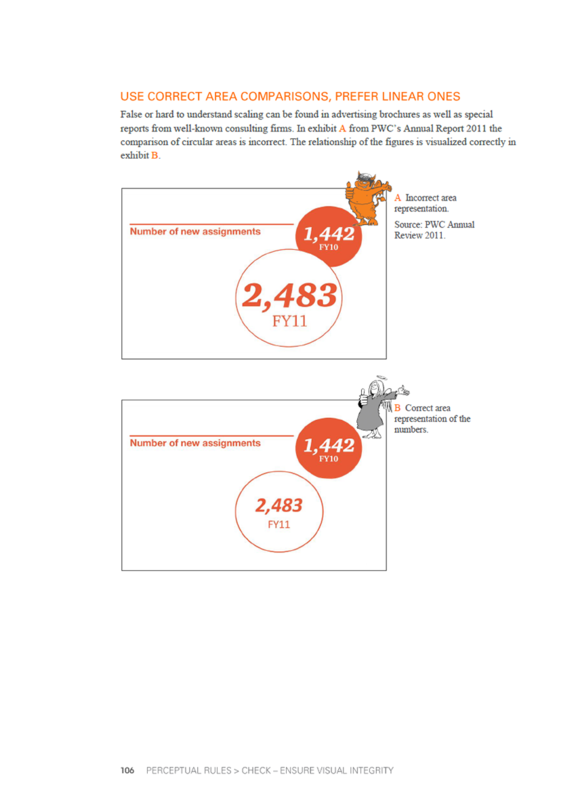 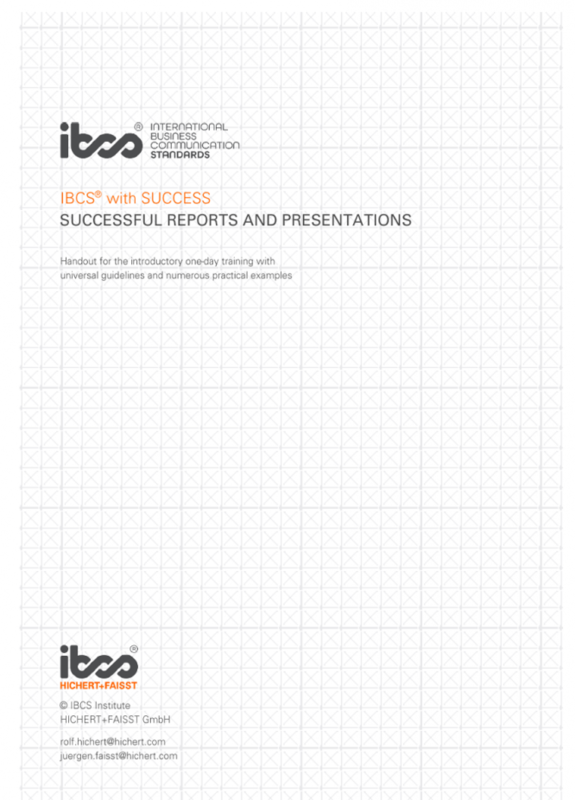 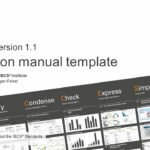 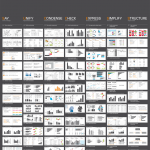 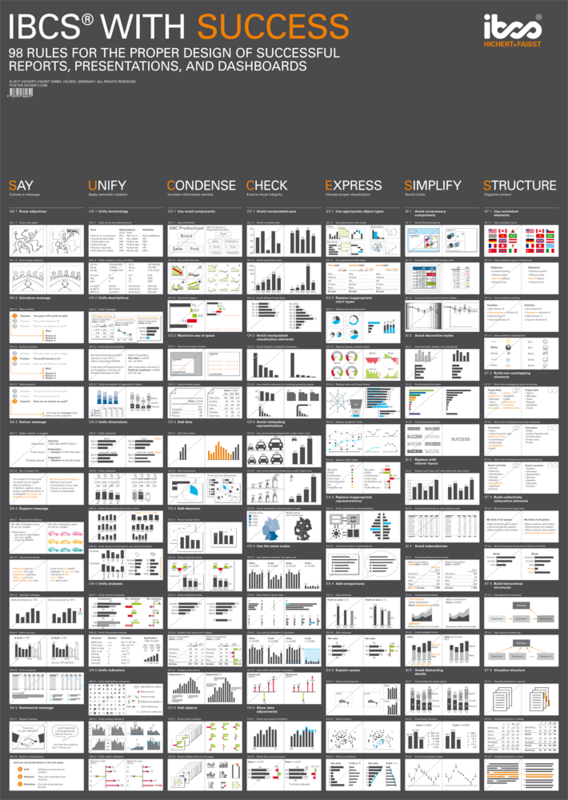 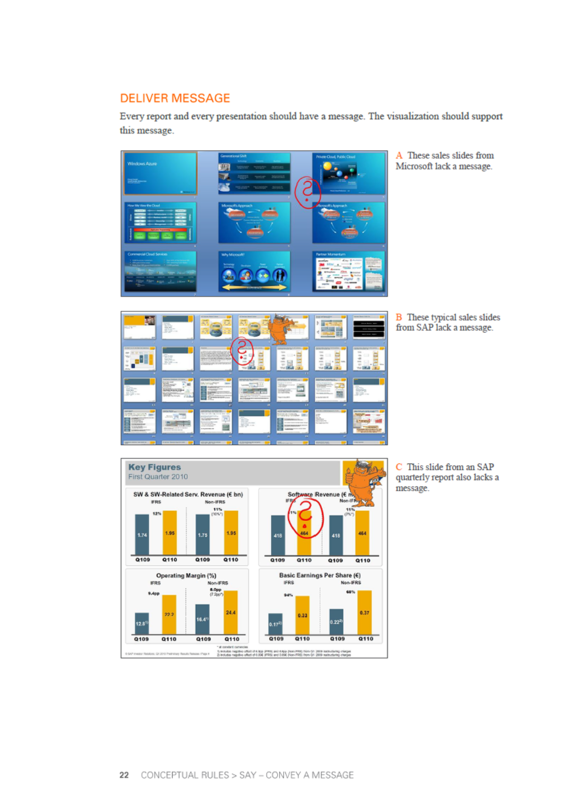 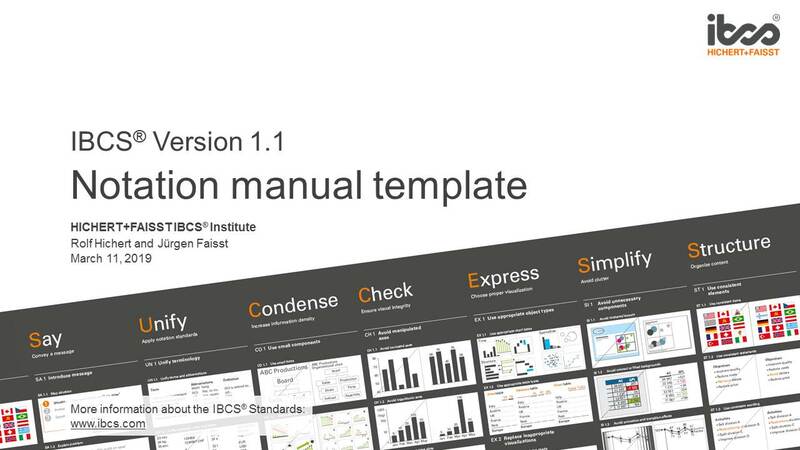 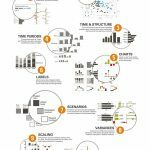 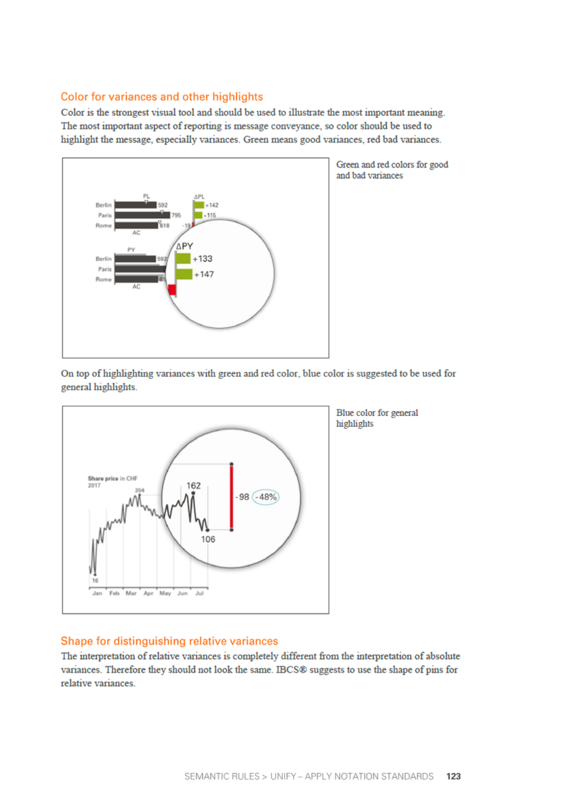 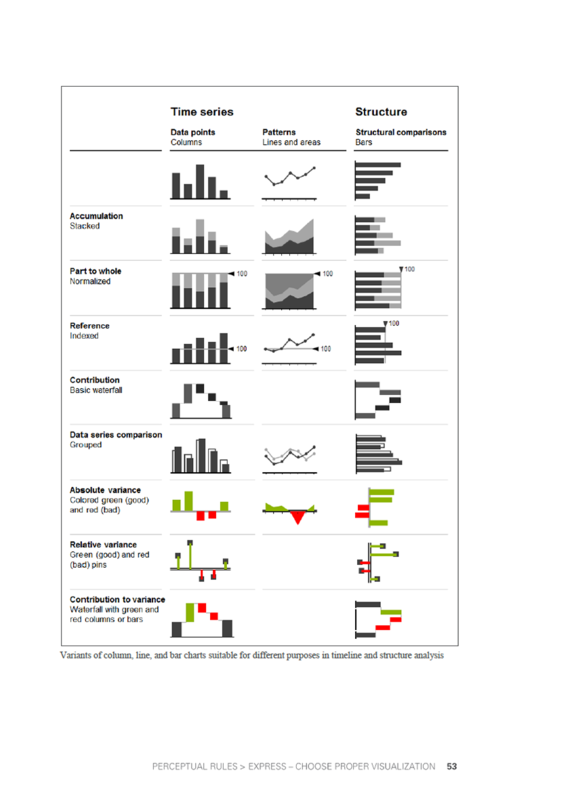 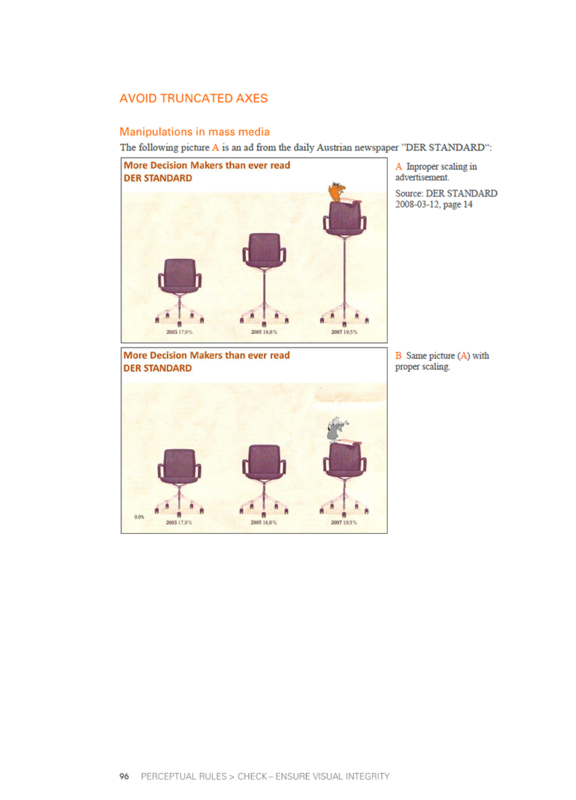 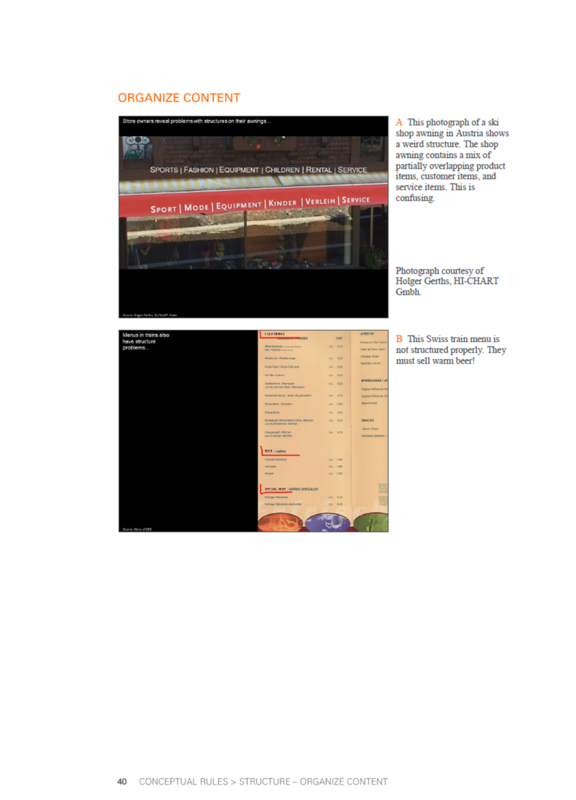 Handout for the training ‘IBCS® with SUCCESS – Successful reports and presentations’. 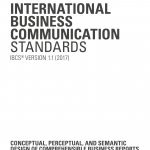 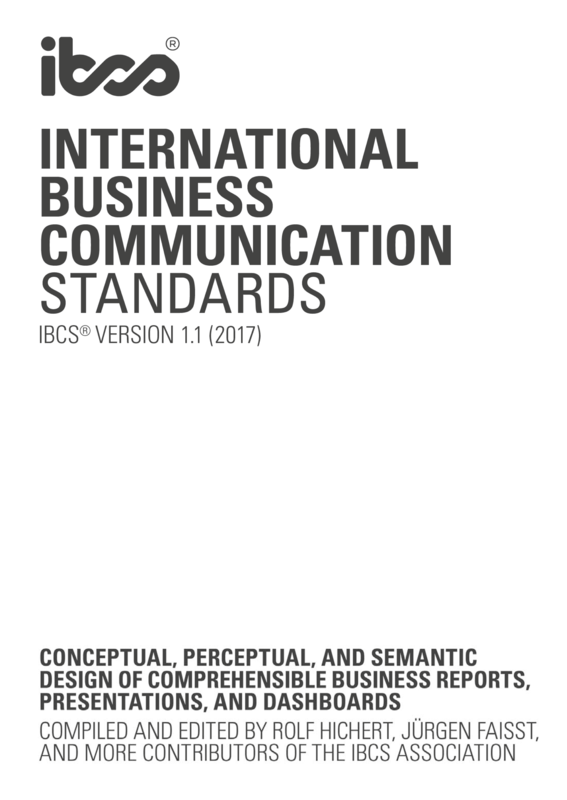 Comprehensive compilation of universal guidelines with numerous practical examples, illustrations, and additional information about the SUCCESS formula of IBCS®. 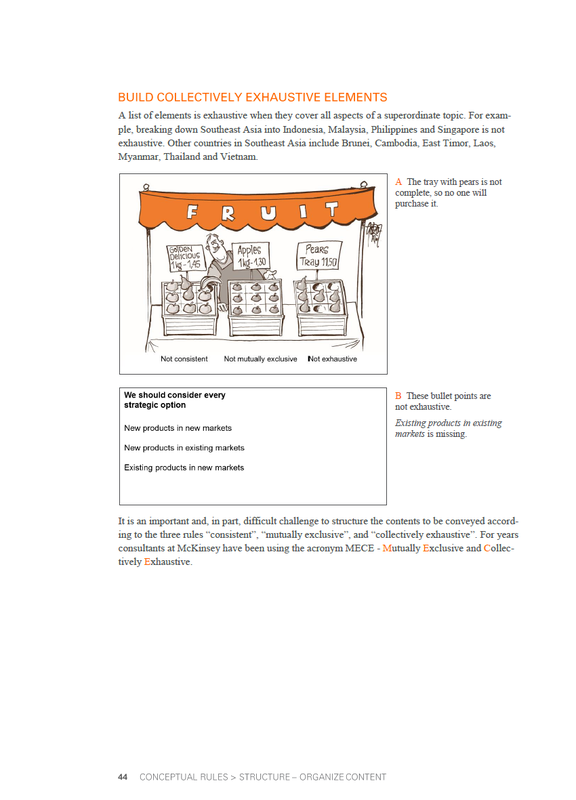 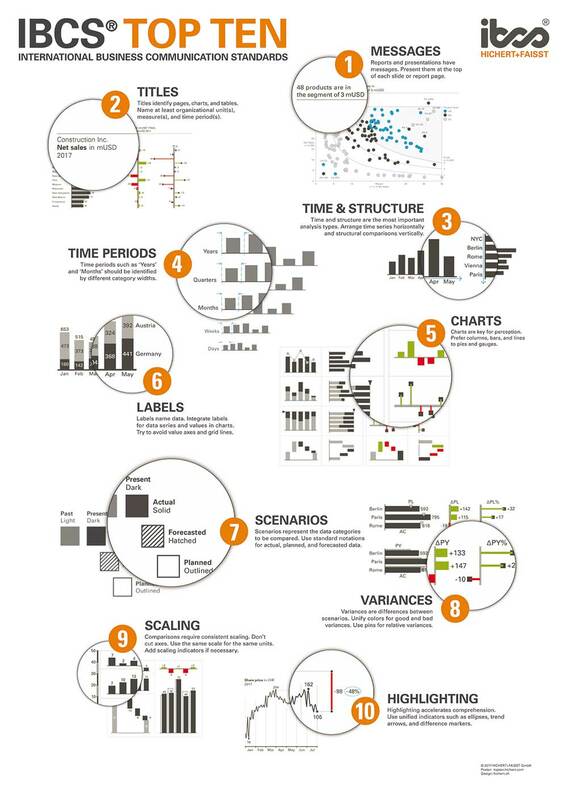 145 pages illustrated with more than 160 instructive figures.